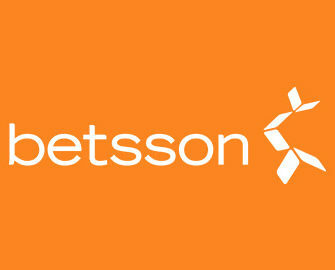 Betsson – The Daily Casino Pick! 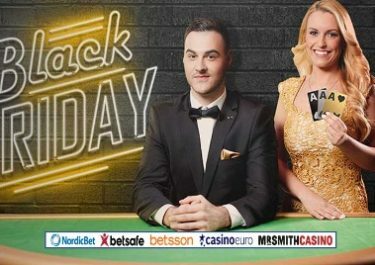 Bonuses, Cashback and tons of Free Spins up for grabs! Starting a new gaming week is always a good reason to look through the available offers on our favorite casino sites. Whether it is an ongoing or new campaign, there is always something to be found that fits our budget or our best option for a balance booster to increase our playtime and chances to hit those mega wins on our most favorite set of reels. Betsson, in particular, is always worth a check on Monday as they release their new daily offers from the their own Claw Machine. Keep on reading to find out what’s in store for you this week.